Caught a couple of fish and chased bait. Spent too much time trying to get better bait. As much as I paid for the trip all of my time should’ve been spent fishing!! Only caught two fish but that’s not under his control time spent with a line in the water is. We apologize for having to “chase bait”. Unfortunately the bait being there isnt under our control either, the temperature and water have huge impacts on the bait. 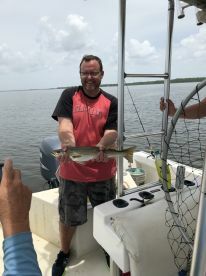 When you rebook we will give you a discount to make up for “chasing bait” and we hope we wont have to do it then but it is fishing and you just don’t know sometimes. Thank you for the review and we look forward to getting a second chance to help you make some fun memories. 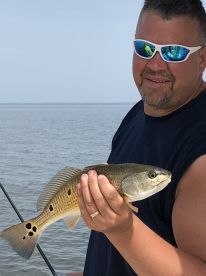 Capt Sloan made extra efforts to locate fish and was patient with us novices. Thank you for the review. It was my pleasure. This trip wasn’t what we were expecting. To us this was glorified bobber fishing. 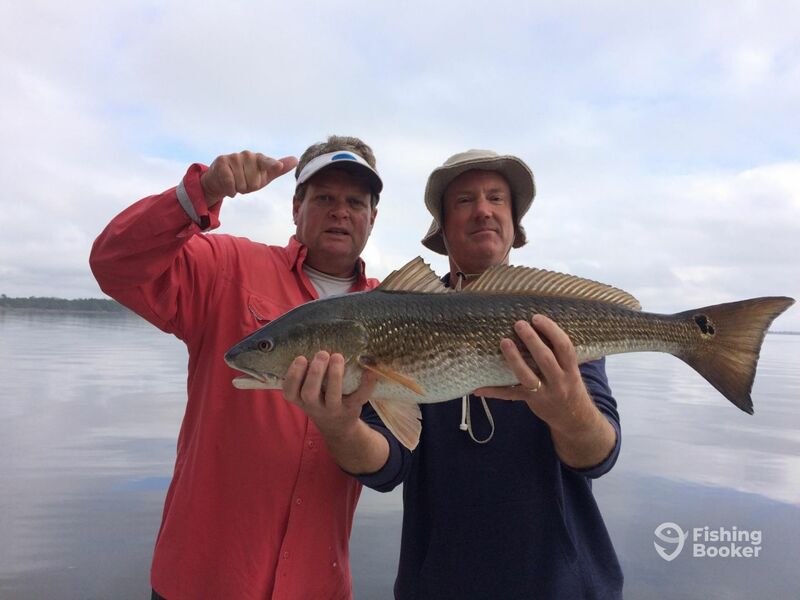 We just think that if you advertise that your clients are going to fish the “intercostal” waters, just say very shallow bobber fishing. The best thing we experienced was catching the sharks. Very cool. Hi Warren Im sorry you were not satisfied with your trip. 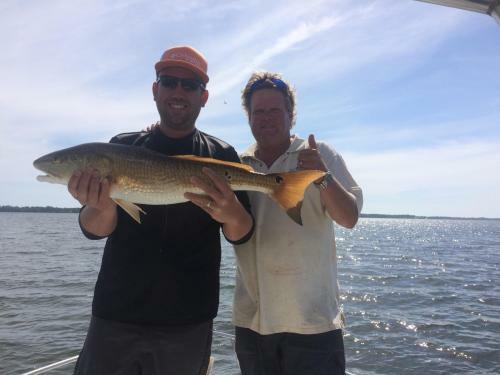 Most customers read our listing and see in the very first sentence that we fish Hogtown Bayou and later will read about our Captains over 30 years experience in the intercoastal waterways of this area. He knows these waters well but unfortunately can not control the fish. 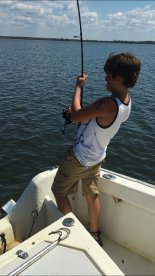 We are glad you had a good time catching the sharks; when fishing the bay you never know what you might or might not catch. Sometimes fishing isnt all about just catching fish. If you would like to make some more memories with your family, give us another shot and we will offer you a discount. Thank you for booking with us. Had a lot of motor problems from the get go all the way to the end, caught nothing but a few trash fish, never got from kayak distance from the boat ramp because of the motor problems, and Captain Sloan didn’t even acknowledge there was a problem. I’ve never encountered an operation that doesn’t at least offer a discount or comp another trip with this kind of experience. Half day with Captain Sloan Smith. Great trip! Captain Smith was very accomodating and worked hard to get us fish.